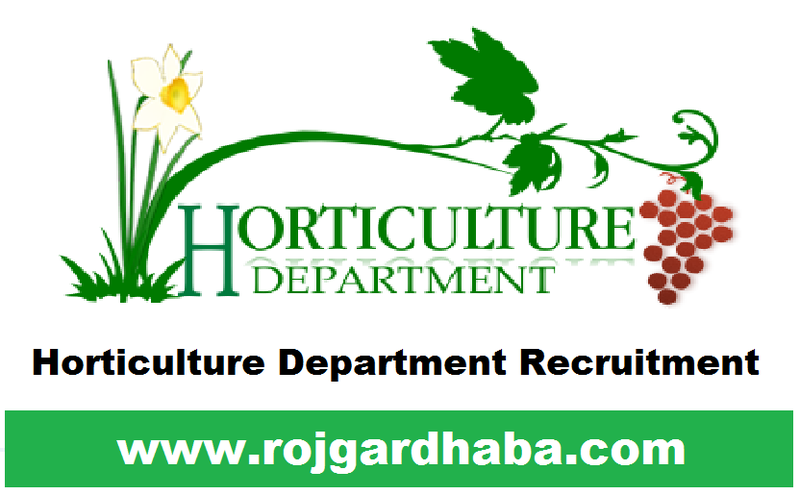 Horticulture Department Haryana Has Published Job Advertisement For Steno-Typist Posts, Kindly Request To All Candidates That Read All Important Content Of This Job Carefully Before Applying For This Job And Last Date For This Job Is 05-06-2017. Qualification For This Job :- (12th / bachelor degree + Knowledge of Hindi / English shorthand + Knowledge of Hindi / Sanskrit language) Valid For This Job,For Whole Information About This Job Read Published Advertisement Copy given below this post. 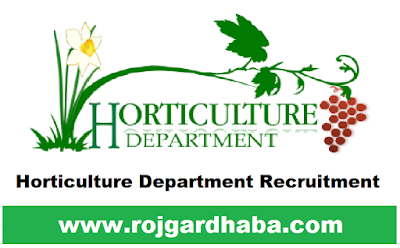 How To Apply :- To Apply Online For This Job ,Candidates Have To Go On Official Website of This Job,Than Login On That Site And Fill All Useful Information And Submit Fee By Available Medium. Selection Process :- For This Job (Shortlisting and Interview) On The Basis of Performance of Candidates Selection Will Be Done.